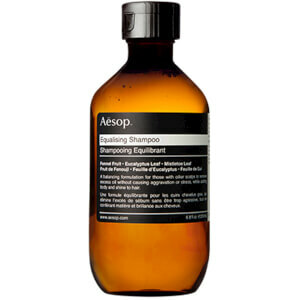 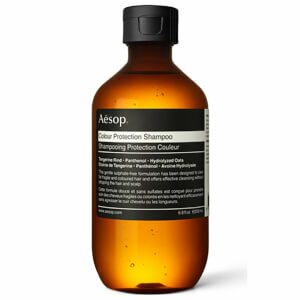 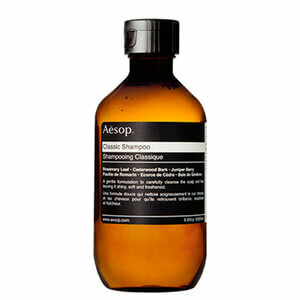 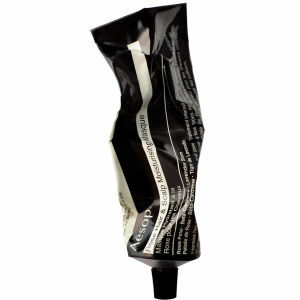 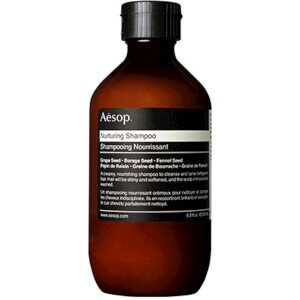 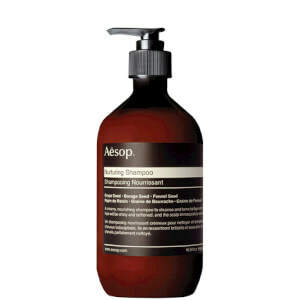 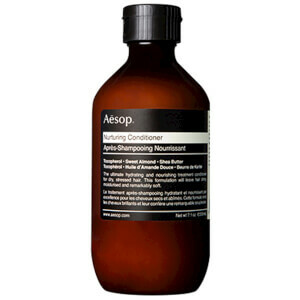 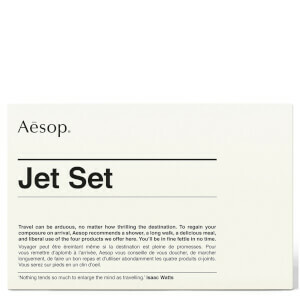 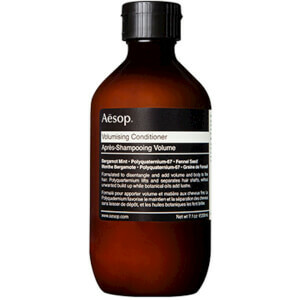 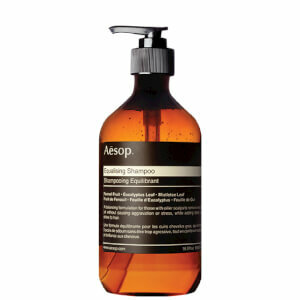 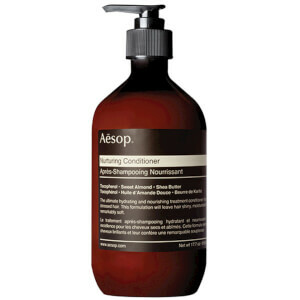 Explore the range of premium Aesop Haircare here at Mankind. 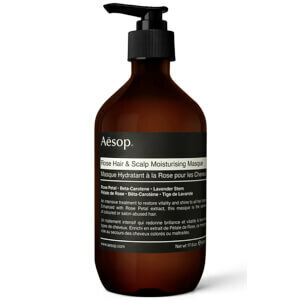 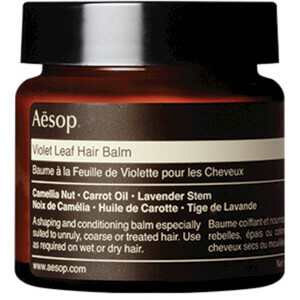 With the right care, your hair can be completely transformed. 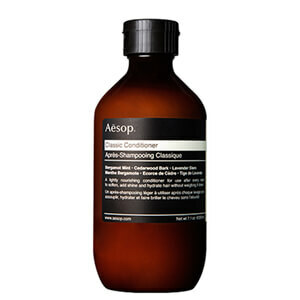 By using the right products for your hair, you’ll notice a difference in texture, scent, growth rate and overall quality, and that’s where Aesop haircare comes in. 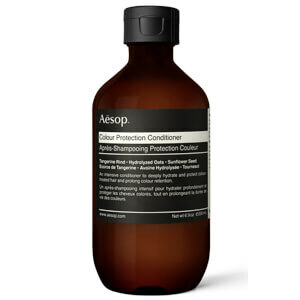 The range of haircare products from Aesop are premium quality to ensure that your hair is receiving the very best treatment. Designed to make taking care of your hair enjoyable, Aesop haircare offers a sensory experience with subtle, relaxing fragrances and comfortable textures. 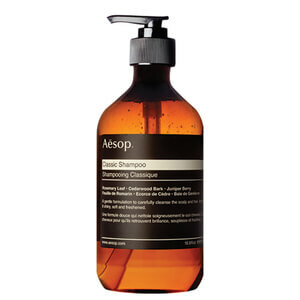 Each and every product is made with a unique, expert botanical blend to leave hair looking and feeling smooth, shiny and healthy. 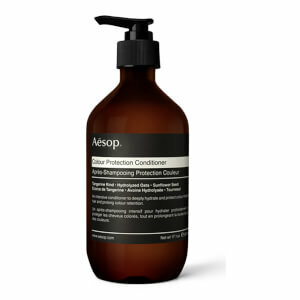 Containing ingredients such as fennel and borage seeds, the scalp is left feeling nourished and protected whilst hair feels lightweight and clean.